I don’t know about you, but at this point every winter, I see the cracks starting to form – ON MY FACE! Let’s face it, it’s freezing, people have their heating whacked up high and whilst buying Christmas presents, you’re in and out of shops going from hot to freezing at a rate of knots and it’s not even the good kind like at the Spa! 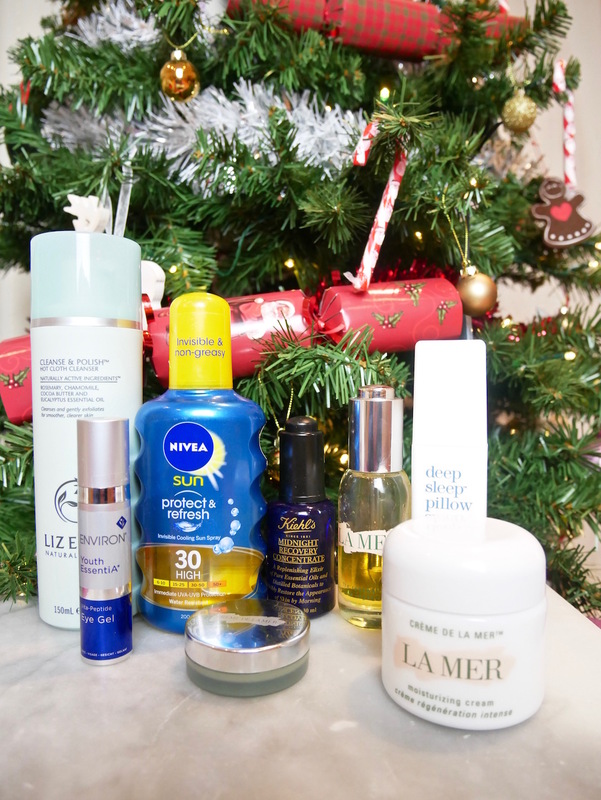 But we have got to mind our skin against the harsh elements – today I’m sharing my routine with you in the hopes that we will all protect ourselves a little better on the run up to Christmas this year! 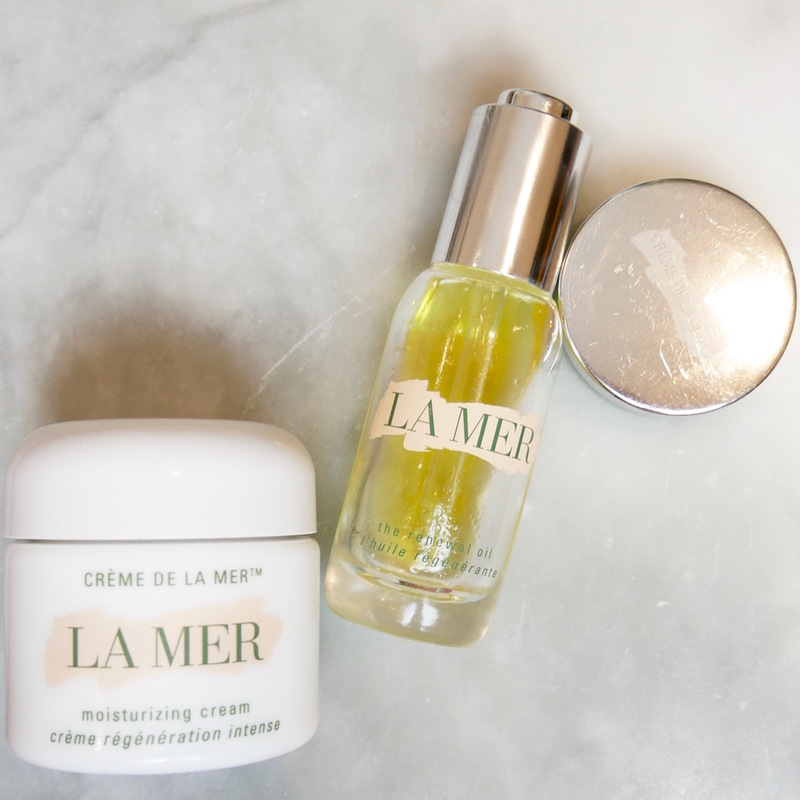 Each morning I start by cleansing and toning my face with Liz Earle products, then I move onto the three products from Creme de La Mer that I couldn’t be without these days. Their stunning original moisturiser, silky smooth lip balm and for when my skin is in need of an little extra boost, the renewal oil – yes the packaging looks battered and bruised – it’s because I actually use these products daily and that lip balm goes everywhere with me! If I’m not using this foundation with it’s SPF 50, I apply Nivea sunscreen, each and everyday folks, come rain or shine! Don’t forget, whilst it may be cold, the sun and it’s harmful rays are still getting through. 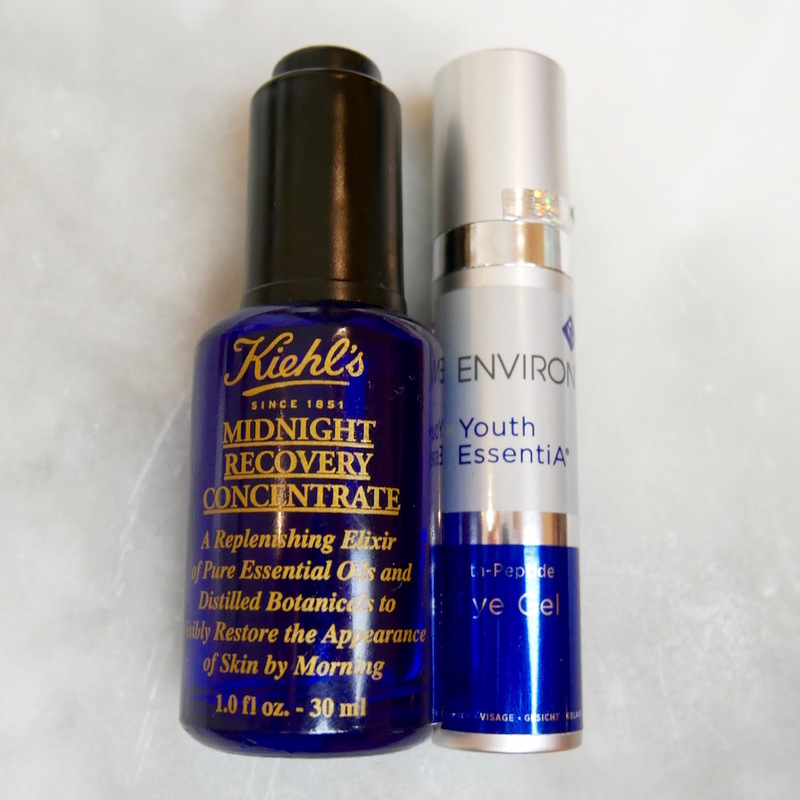 In the evenings I take my make up off, cleanse, tone and moisturise, apply Youth EssentiA Eye Gel by Environ (which is brilliant for lessening dark circles) and Kiehl’s midnight recovery concentrate which has been a main stay for a few years now, finally I finish with a sweep of the Creme de La Mer lip balm. I exfoliate once a week and do a mask every two weeks. I am by no means a Dermatologist but all of the above, combined with 2Litres of water a day has worked a treat for my skin – I can’t believe how much better it’s looking. Last but by no means least, thisworks Deep Sleep Pillow Spray is not for your skin directly, BUT, it does exactly what it says on the tin – I fall asleep faster after spritzing some on my pillow, it’s scent is divine and we all know how vital enough sleep is for the skin! 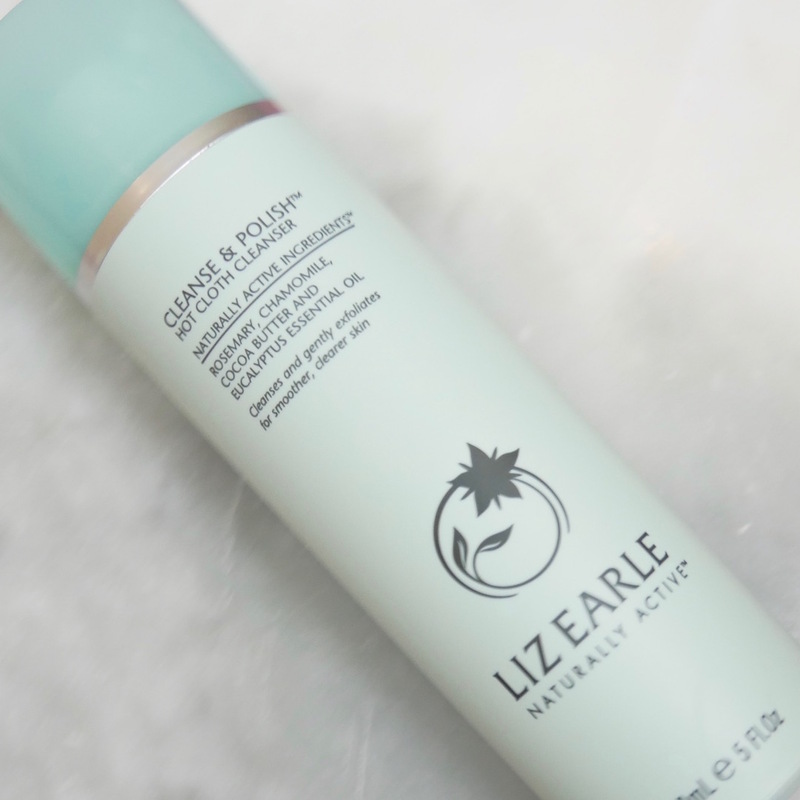 What are your skin saving heroes during these harsh Winter months? Me too – it’s just the best! !